Every year, the landscape seems to alter within the restaurant industry and the transition from 2017 to 2018, is shaping up to be no different. The year 2017 brought us an exploding market in fast casual pizza concepts that happened during the midst of a downward spiral in sales across much of the fast casual, quick serve, and full-service restaurant sectors. This past year also continued with more food and beverage transparency; including the use of more organic, sustainable, and locally sourced product. It also brought forth rising labor and overall operating costs, a substantial jump in online ordering and delivery options, and the increased importance of company culture, as well as, the focus on overall guest experiences. What does the year 2018 have in-store for the restaurant industry? It can be challenging to navigate all of the different trend reports available online, but let’s focus on these core attributes; food, drink, operations, and concepts. Outside of the continued use and integration of available data, restaurants will continue to develop open concept kitchens with a focus on take-out, while providing premium dining experiences at the bar, while also catering to more solo-diners in 2018. Furthermore, restaurateurs will continue to offer education from both the chef and bartender as part of the overall guest experience while providing more unique ‘limited time offers’ (LTOs) food and drink options— which will be social media driven. We will also see a need for more team oriented experiences and a more prominent work-life balance for staff within the industry. Have you heard of the phrase ‘Instagram Worthy”? Look for chefs and even bartenders in 2018 to introduce more food and drink options that focus on vibrant and exciting colors that guests will be sure to photograph, to share on Instagram or other social media networks. Repurposed! It’s no secret, restaurants have been known for a large portion of food waste over the years. There is a large movement towards turning waste into options on the menu through the method of repurposing. Look for more restaurants and chefs to get creative and make it a goal to reduce their waste in 2018. Less chicken fingers and fries are on the horizon as kids are starting to be pulled away from over-processed foods and the same-old options that have been available for years at their local restaurants. More creative, organic, healthy options will take center stage with new ingredients and flavours that will still be driven by their younger palate. Speaking of pulling away from over-processed foods, look for more suppliers and enhanced menus focusing around plant-based product, clean eating, and hormone/antibiotic free products for adult meals, where the vegetable category will be the focal point, instead of the traditional protein options being the focus of the plate. 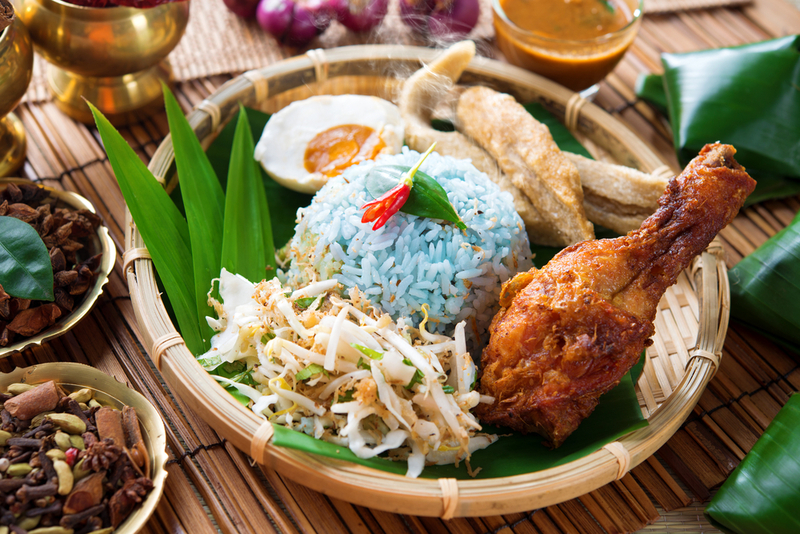 The shift in ethnic cuisine will continue to move further East with the help of well-travelled individuals, food culture education, adventurous millennials, and an increase of people migrating from these areas. Cooking with these authentic international flavors will help personalize the dining experience and will speak to the restaurant’s overall attention to detail. This will assist the concept to stand out and will attract a variety of demographics. Restaurants will continue to look for ways to increase their average checks by introducing and improving-upon premium, locally made beverages with their use of all natural ingredients. This beverage category will be pushed by bold and unique flavors which will help restaurants differentiate their menu from that of their competition. Though bar sales are an important aspect to many restaurants bottom line, look for more restaurants to provide ‘low-proof libations’ or ‘session cocktails’ to the menu, providing a more creative touch with enhanced flavor profiles and less alcohol volume, positioning restaurants to charge guests a similar price-point as their traditional cocktails, while providing a more attractive profit margin. This could really fall into both the food and beverage category. Look for restaurants and bars in 2018 to explore the art of preparation, cooking, and presentation of food with (or in) beverages, providing an exciting opportunity for bartenders and kitchen staff, to really work together and be creative to generate very unique, profit-driven beverages. The sales within this beverage category are expected to continue on an upward growth pattern over the next year. If it’s not offered on your menu, make it a point to introduce a line of cold coffee and/or tea in 2018. 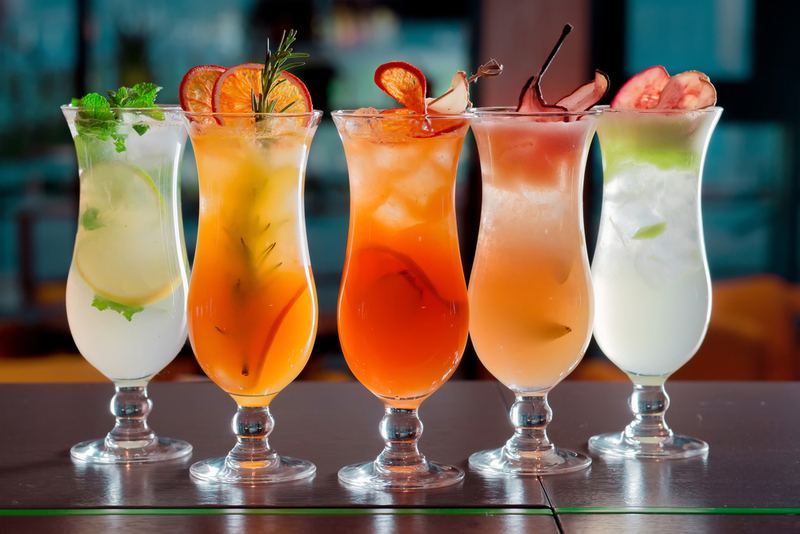 Infused with unique flavors, these beverages are looked at as being a premium beverage while being quick and easy to produce— providing a highly comfortable profit margin. With all of the online ordering options, generated personal accounts, enhancements in point-of-sale, and niche driven restaurant concepts, expect to see more build-your-own options, personalized service, and POS systems that will recognize the customer and make menu suggestions based on their previous order history. In 2018, look for more quick-serve restaurant chains to introduce self-serve checkouts, with the enhancement of, again, online ordering, kiosks, and point-of-sale collaboration. One chain leading the way in this trend is Little Caesars Pizza with its ‘state-of-the-art’, automated, self-service hot-holding technology. New restaurant designs or renovations, will adapt to both new layouts and operations, with a focus on take-out and delivery. This is nothing new however as we seen it evolve in 2017, but the momentum is going to continue and non-traditional take-out options (casual restaurants and fine-dining) will explore more menu items available for both take-out and delivery. Look for more restaurants to introduce a variety of different events and collaborate more with partners (and even the competition) within their community, to generate group settings and up-front cash-flow, market awareness, and an opportunity to build repeat customers. Keeping guests in a venue for as long as possible creates more revenue generating opportunities. By providing a variety of new, large format games and entertainment (no longer just billiards or darts), and maximizing the square footage (creating an adult playground), venues can provide the energy needed to attract guests, amplify their brand messaging, and generate revenue throughout the many parts of a day or evening. Pairing wine and burgers? Yes, that’s going to be a ‘thing’. More single item formats (bourbon bars, wine bars, gourmet burger bars) will be introduced or ‘pop-up’ in 2018, creating an opportunity for unique tasting menus with a niche-like focus within the concept. Expect to see small pubs featuring authentic cuisine with a very distinct, modern twist, showcasing true culinary talent, mixology, and art— where guests will be surprised by the food, beverages, and overall atmosphere. Sure, trends come and go, but this list of individual enhancements, are really being looked at as improvements to long-term success and sustainability, and not just a short-term trend or fad. The year 2018 looks to be an exciting year, let’s see how it shapes up and transitions into 2019!